WWA are getting out and about around the country with the arrival of some glorious spring weather. 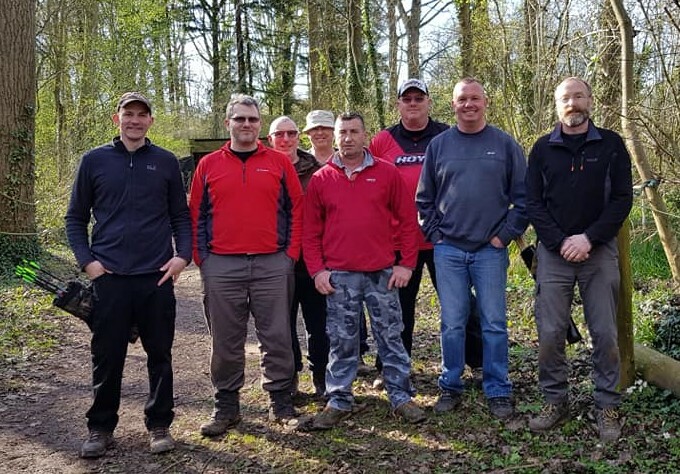 Some fun courses and great results from recent NFAS open shoots at Wolfshead and Thornbury. 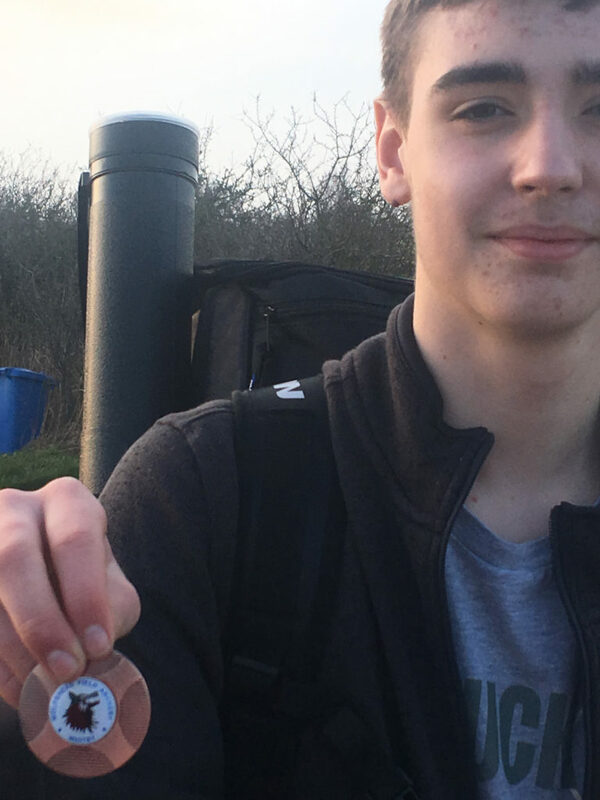 Well done to Rex for winning the Under 16 Gents medal at Wolfshead, and Andy, Dave, Abby, James, Nick and Pete for collecting various shinies (and raffle prizes!) at Thornbury. Some 'interesting' targets around for the Christmas Club Shoot.... "what on earth is that?!?!" was the question of the day! A fun course, and great to see so many joining for the Christmas meal afterwards. Happy Christmas to all!